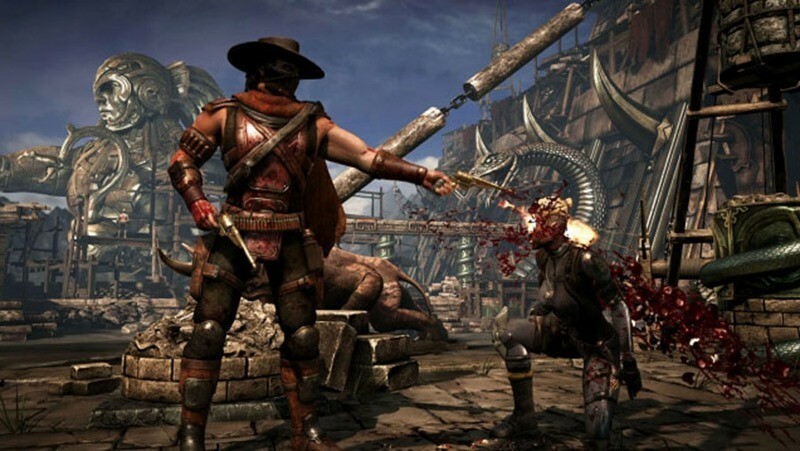 Mortal Kombat X is out today, and I’m terribly excited to stab everything in the face later today, before installing the game and having a few gentlemanly matches. Word on the street, now that the game is out, is that it’s rather good. We’ve been worried that the late embargo, and the tight controls over who gets review copies might mean the game is worse than it ought to be – but it seems that fear has been for naught. Critics are almost universally impressed. It’s worth noting that many outlets refuse to score the game at the moment, waiting until they’ve thoroughly tested the game’s online features and matchmaking. That’s a good thing, because it has to be said Mortal Kombat 9’s netcode was appalling. It’s also interesting that the majority of reviews have been on PS4, indicating that it’s the publisher’s preferred format. Here’s what critics think of NetherRealm’s latest. 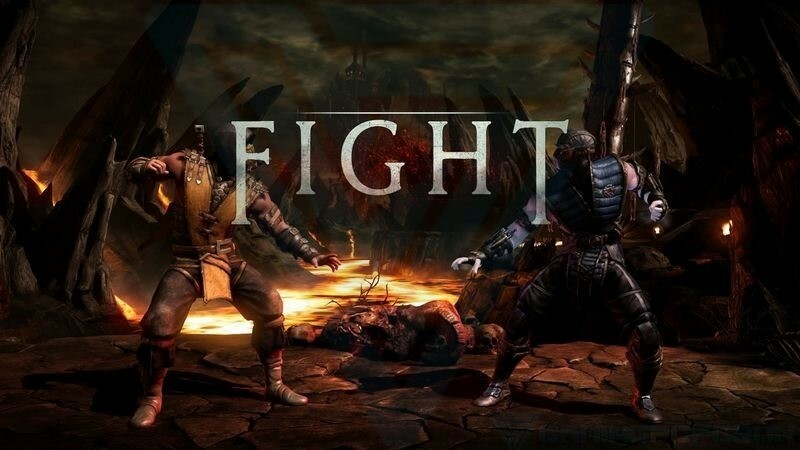 Mortal Kombat X is friendly both to casual players who want to experience its rich suite of single-player content and knock around with some friends, but deep enough for competitive players who want to plumb its roster and variations. 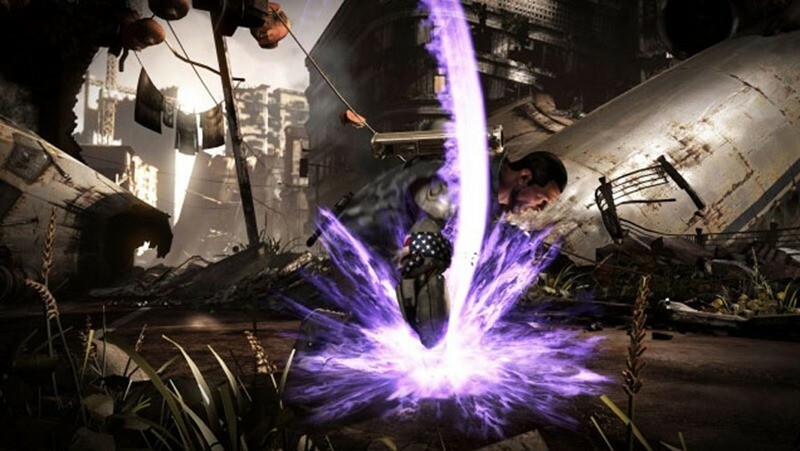 It’s a robust, feature-rich competitive fighting game that hones what’s worked for NetherRealm Studios in past games, and even shows hints of restraint and maturity amidst the gory hyper-violence. 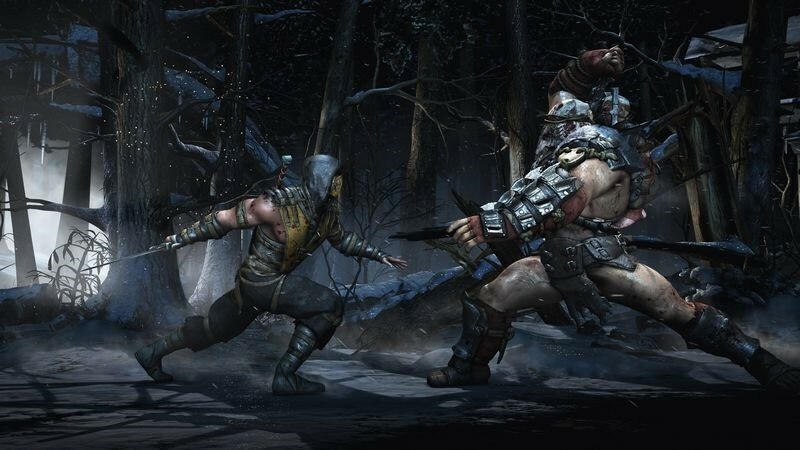 Paired with an ambitious online meta-game, Mortal Kombat X is one of the best fighting games in the series. That’s what really matters in the end. Sure, the three or four-hour story mode experience feels middling and largely out of place, but that’s not what a fighting game is. It’s endless nights in the lab, months and years of experimentation and discovery, and the joy of outsmarting your opponent. Mortal Kombat X is a great fighting game – sometimes in spite of its own heritage – but great all the same. Mortal Kombat X comes packed with a ton of content. Admittedly, many of the extras (concept art, alternate costumes) are unlocked in the Krypt using in-game currency, but despite those conditions this is easily the most enjoyable Mortal Kombat title to date. Even with its shortcomings (a brief story mode, imperfect net code, missing characters), players would be hard-pressed to say MKX isn’t the best Mortal Kombat has to offer. Even little details such as the dialogue between characters, unique to each pairing, add quite a bit to the experience. In all, it’s a must-have title for any MK fan. On top of that, it makes for a solid addition to the competitive scene and should enjoy a long tournament life for competitive players. 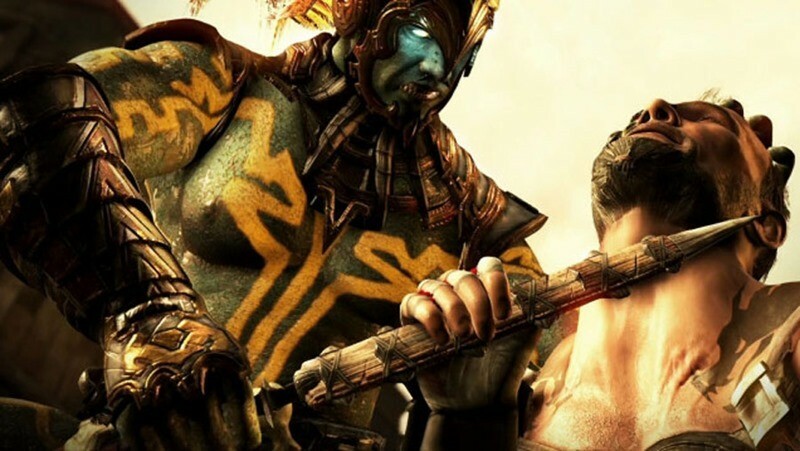 The speedier pace of combat and the addition of Injustice’s background interaction are just two of the things that make Mortal Kombat X a better-playing game than its predecessor. Also, MKX feels like an attempt to move forward into new things, whereas MK9 was one large, albeit rebooted nostalgia trip. And it looks fantastic all the while. All of this is enough to make up for the game’s handful of rough edges around story mode and some of its other options. As a whole, Mortal Kombat X is a rock-solid fighting game that owes a lot to the power of its presentation. The story mode is unparalleled in terms of sheer entertainment, but MKX has a way to go in terms of teaching the player how to get the most out of its core systems. Once you’ve wrapped your head around the many variations and found some actual people to play against, the blisteringly fast back-and-forth matches really start to open up. If you’re not willing to make the commitment to seeking out challengers and learning beyond the basics, though, this fighter definitely has a shorter life expectancy. Mortal Kombat X is a fantastic successor in every sense. The mechanics may be similar to 2011’s strong release, but with so many new modes and features permeating every part of the experience, it’s a worthy upgrade. Mortal Kombat X is more than the continuation of NetherRealm’s successful vision for the franchise; it’s one of the best fighting games in years. We’ll have our own review of the game up as soon as we can. It’s out today on PC, PS4 and Xbox One. Old-gen versions are coming at a later date. 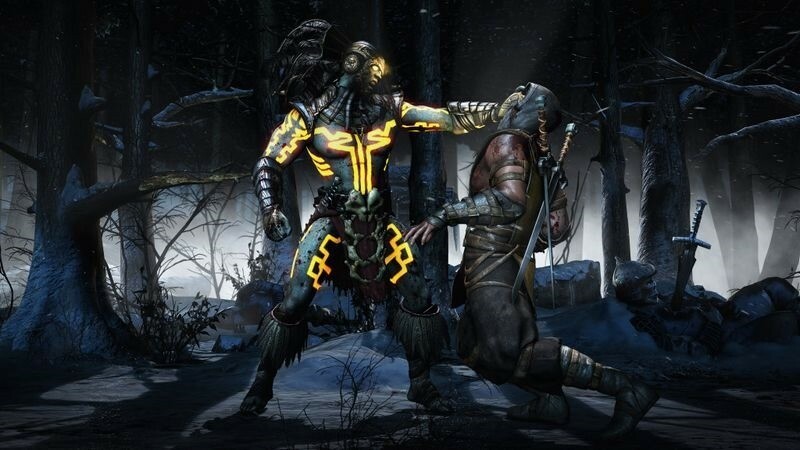 Are you picking up Mortal Kombat X today (or in the near future)? Tell us what platform you’re getting it on.